“Regulation is coming whether tech companies like it or not,” said Russell Brandom in TheVerge.com, and their best option is to “get on board.” Cook’s “full-throated” call for privacy rules has made headlines, but Facebook, Google, and Microsoft have all backed some version of a new privacy law. 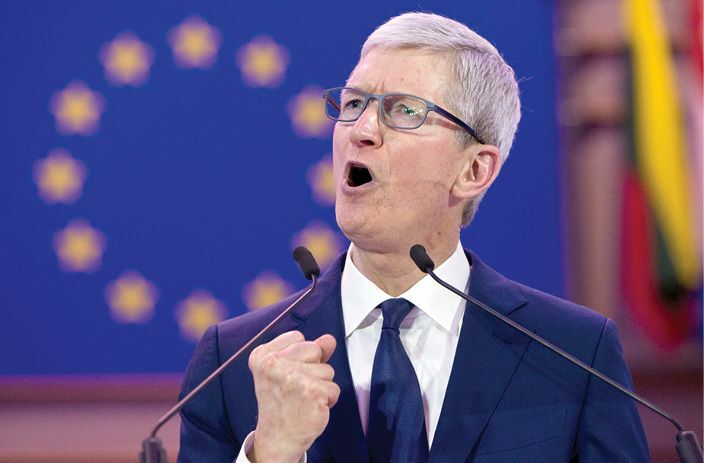 Apple is less worried than other tech companies about limits on web tracking, “but that doesn’t mean the company has nothing to lose in this fight.” There’s face recognition built into the iPhone, and “the Apple Watch collects lots of personal health and medical data.” Apple is also “deeply committed to doing business in China, which brings its own privacy issues.” The good news for Apple is that the draft bills now floating through Congress don’t threaten any of that. Delivering “fiery speeches” showing off Apple’s support for privacy rights helps make sure it stays that way.